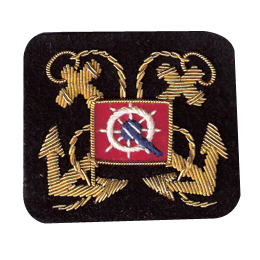 Past District President – Navy and All White sleeve emblems are made to order require 6 weeks from order date. 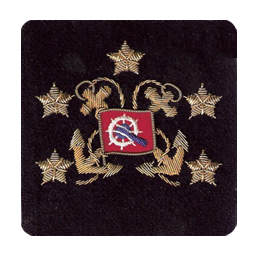 Past District Vice President – Navy and All White sleeve emblems are made to order require 6 weeks from order date. 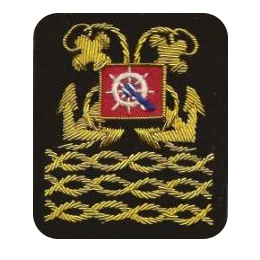 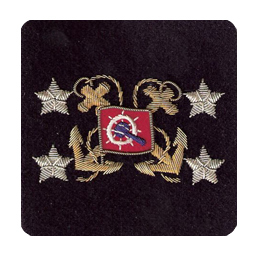 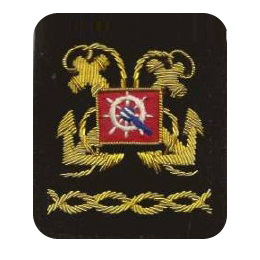 District Director/Past District Director – Navy and All White sleeve emblems are made to order require 6 weeks from order date. 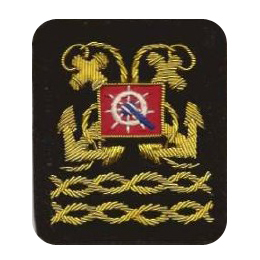 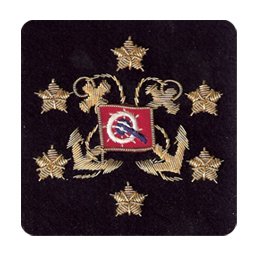 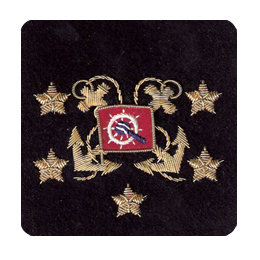 Past District Secretary/Treasurer – Navy and All White sleeve emblems are made to order require 6 weeks from order date.